This business has been a community favorite fore years now. 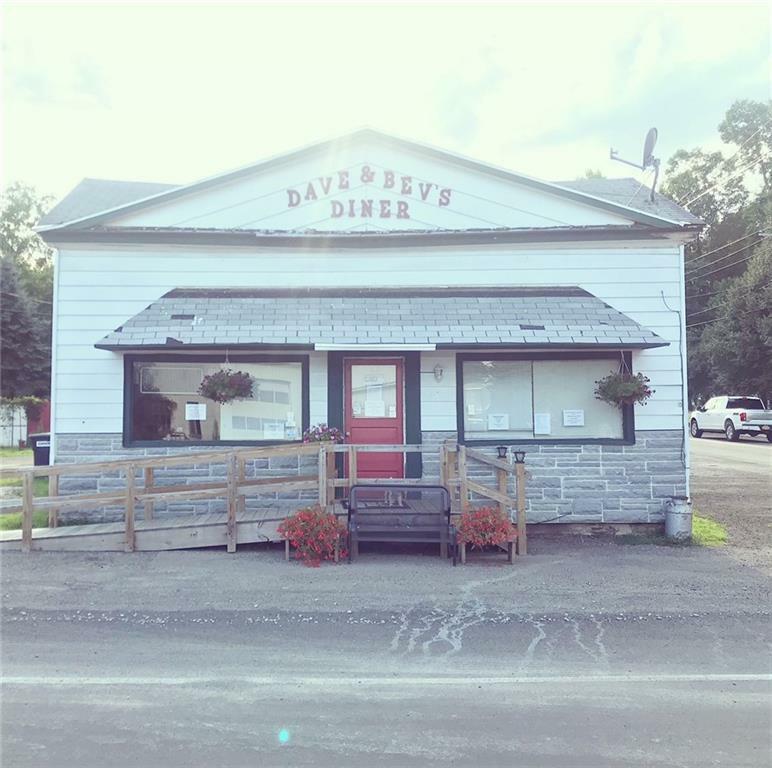 Plenty of space for any type of business and has been used as a diner about 4 years. Big kitchen plenty of parking. Even rooms available to live in upstairs. This property is a great investment with Cacaigne reopening.This location will have plenty of foot traffic for your business to capitalize on.